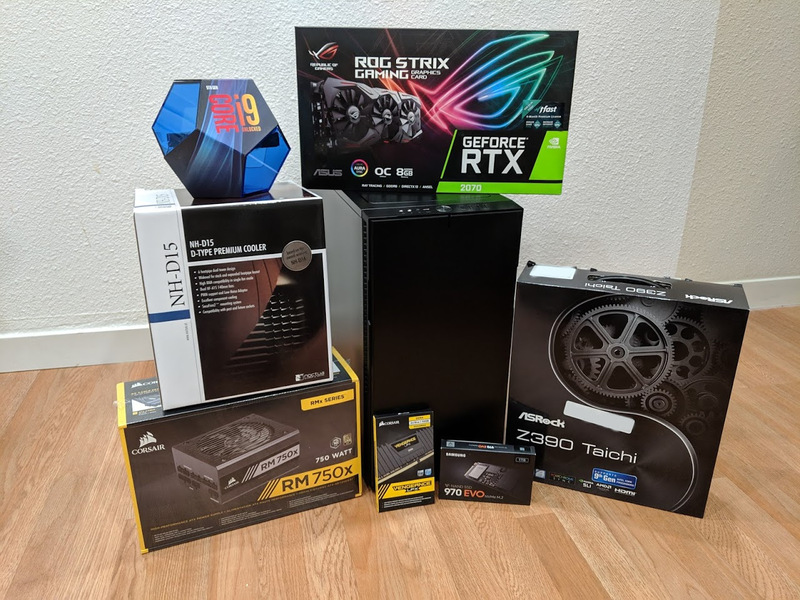 After a long period of internal deliberation and debate, I decided to build a desktop. I built one before in high school, but ever since I left for college I’ve been using a Lenovo W530 laptop as my main computer. I decided that I’d like to potentially try a bit of gaming, and also be able to run both Windows and Linux simultaneously (rebooting is too much effort…). This is the parts list I ended up with. Apparently RGB is all the rage nowadays, but I was looking for something quiet and dark so that I can sleep with it on. I’m planning on running Unraid to simultaneously run Windows and Ubuntu (and maybe OS X) in the future. Unraid seemed a bit simpler than the KVM/QEMU on Ubuntu setup I was initially planning to do. 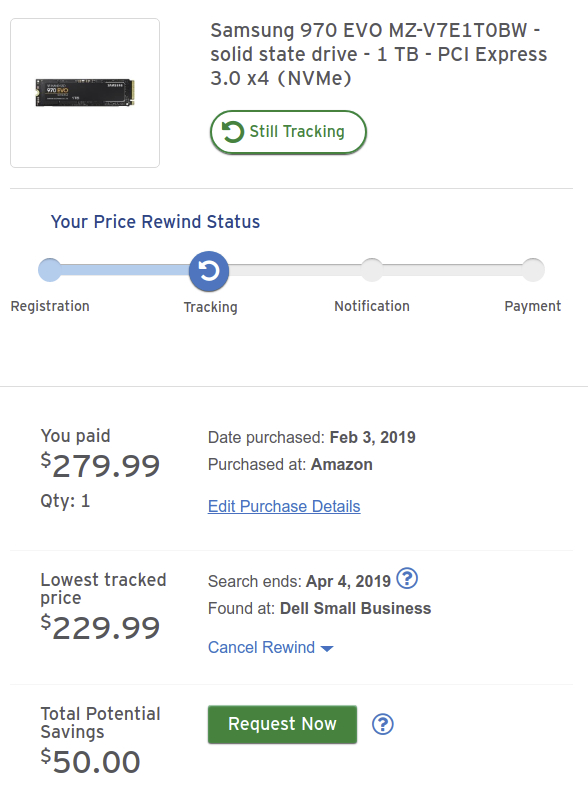 My credit card (“Citi Double Cash”, 10/10 would recommend) has a feature called “Price Rewind” where you can get refunded if something you buy decreases in price within 60 days of purchase. I tried it for the first time with these new computer parts, and it seems pretty good! Wow such savings. I couldn’t even find it listed on Dell for that price, but I won’t complain.